Feeling tapped out of lunch box ideas? Preparing healthy lunches and snacks your little (and bigger) ones will love doesn’t have to be a chore. With just a few simple supplies, and our delicious Japanese dressings and mayos, it’s actually easier than you think to create lunch box wonders that will impress even your harshest critics. 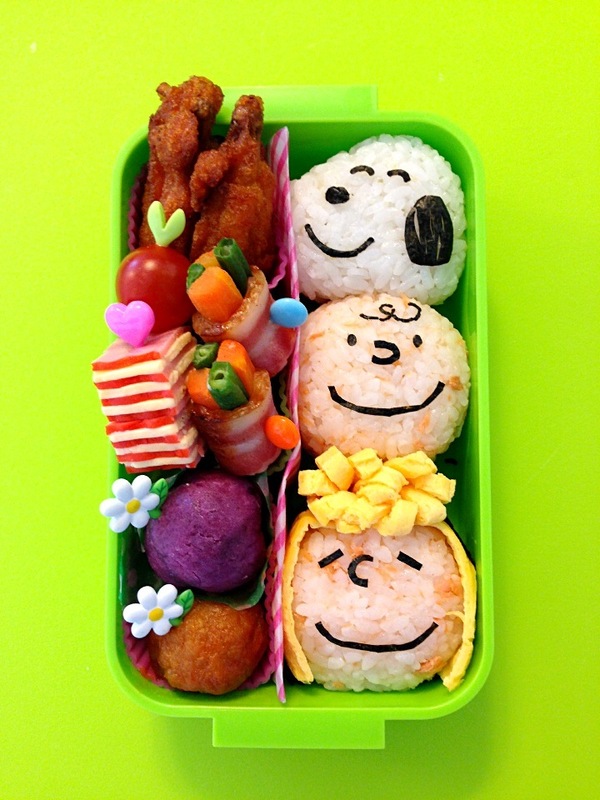 Kids’ bento boxes are a great way to creatively incorporate and present your child’s favourite foods and healthy snacks. A little inspiration will go a long way, so we’ve collected some of our favourites to get you started. Add some zing to your kids’ bento boxes with delicious Japanese dressings and Mayos from Wafu! More Angry Birds Bento Boxes for Kids!